Guess what day is it today? It’s my crazy Snekku pal aka café hopper aka salted egg yolk scootaloos matcha Llao queen’s burpday. If I got to name one friend who is so crazy over cakes, it’s gotta be her- No Doubt. 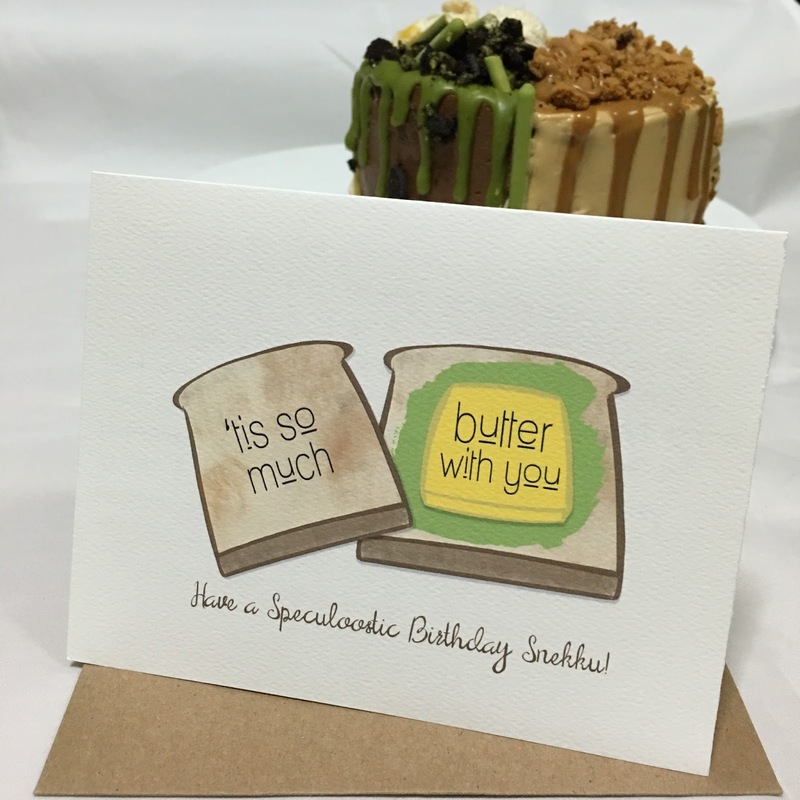 Her persistent spirit in getting “Sherbakes” to reply her order request is remarkable. 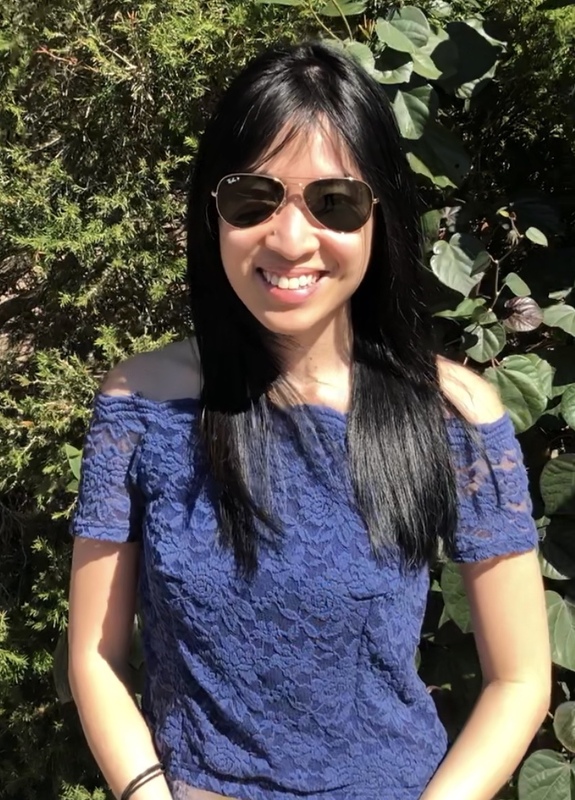 She does that by tagging me consistently on Instagram and going all out to tempt me with droolworthy cakes.. How else can I thank her for feeding me such up to date information. She is truly my cakeopedia. 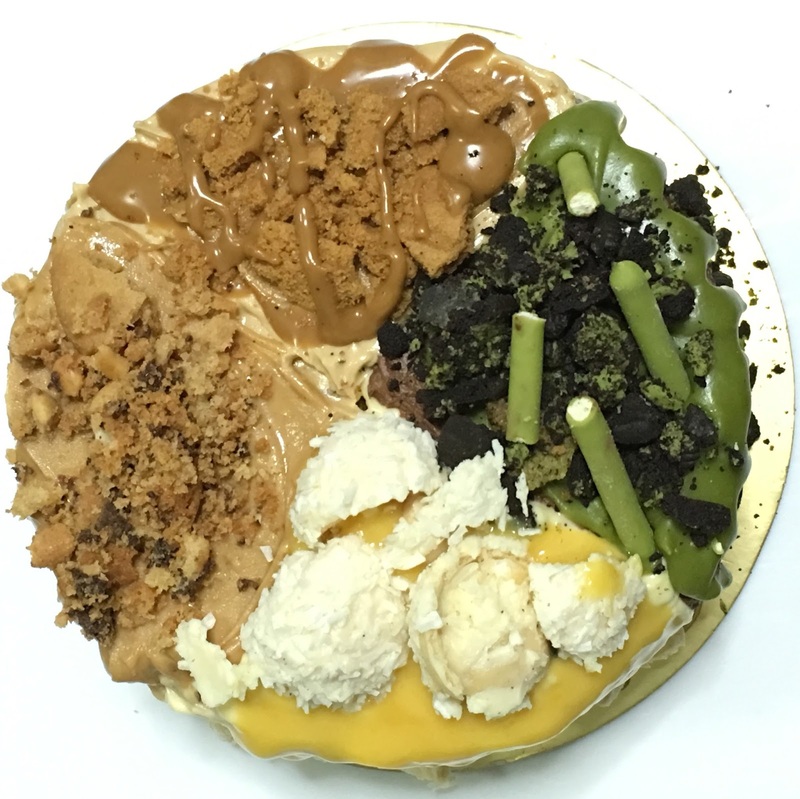 I decided to bake her a mighty bomb cake with all her favourite stuff. 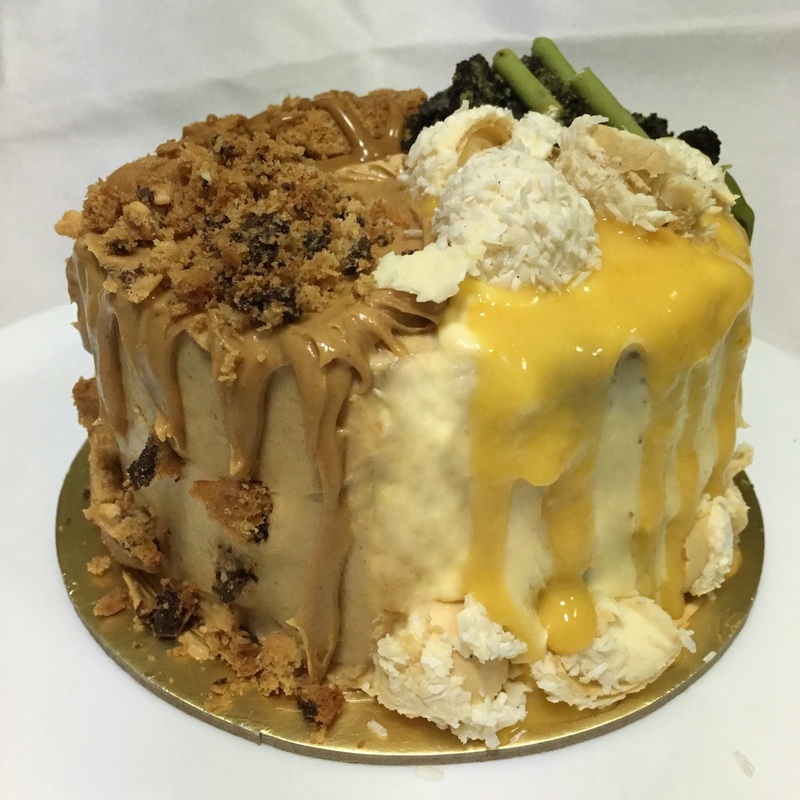 It takes 2 to form a special friendship so this cake is a dual design cake, actually no… It’s a quartet cake ( 2 each for greedy people like us). 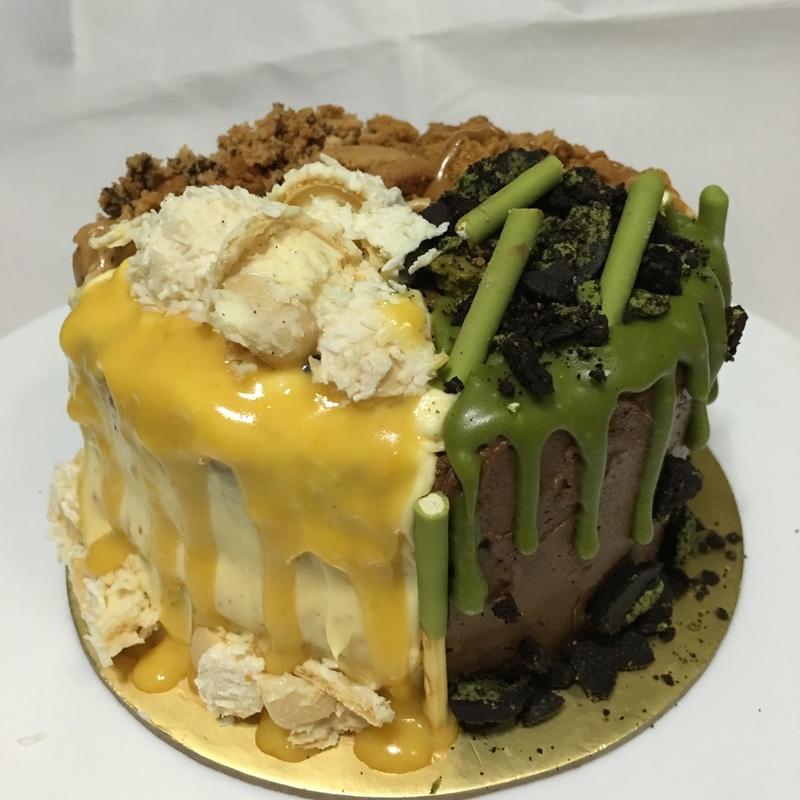 SO without further ado, I present to you Sherbakes Speculoostic Peanut Butter Chocolate Matcha Salted Egg Yolk Earl Grey Cake. Yup What a mouthful I know because it’s an all in one cake. A One of A Kind. Life is too short, Just eat the damn cake. So the entire base cake is an Earl Grey Cake. The first side of the cake is drenched in a salted egg yolk glaze with cream cheese egg yolk frosting and Rafello white chocolate balls. 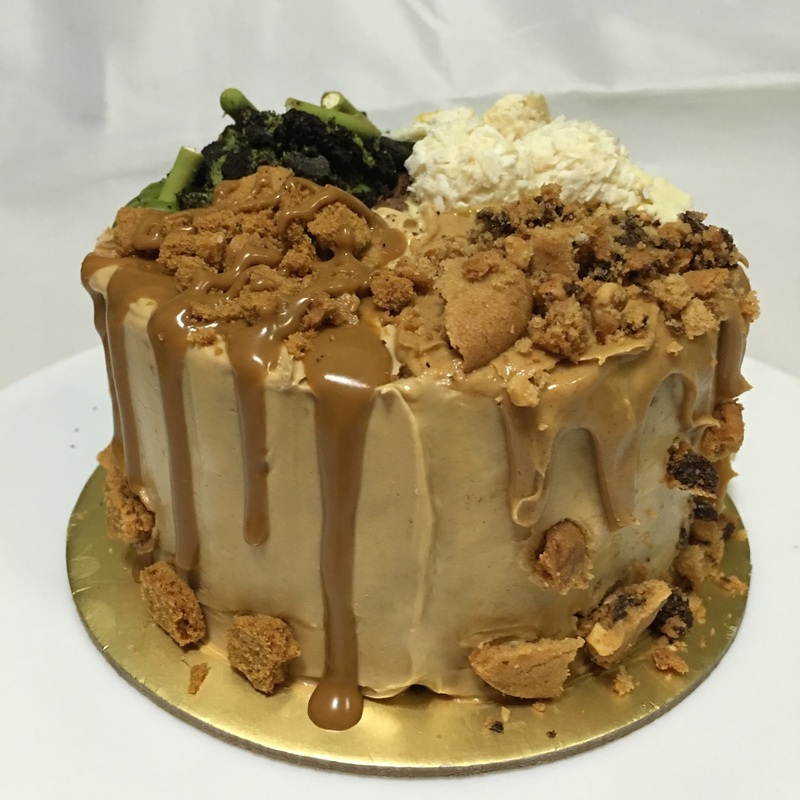 The second side is drenched with a speculoos glaze with speculoos crumble. 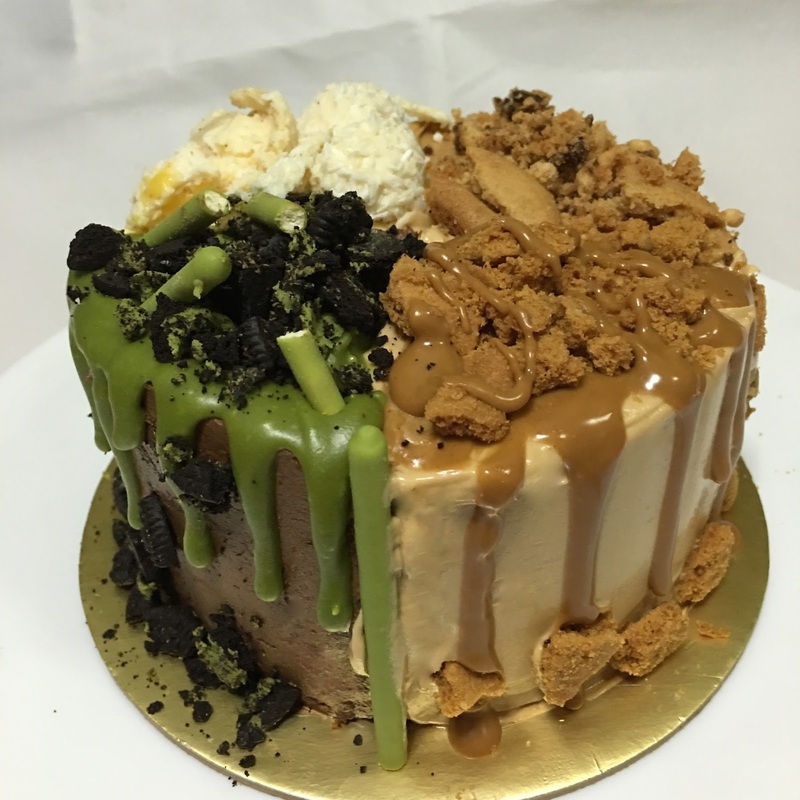 The third side is Peanut butter frost with crushed peanut butter cookies and a dallop of crunchy nutty goodness and to end off the cake- fourth side is a matcha white chocolate glaze with her fav oreo matcha crumble and green tea polky. Say Wadddd…. And lastly to complement the whole cake is a specially designed card by my talented cousin! !